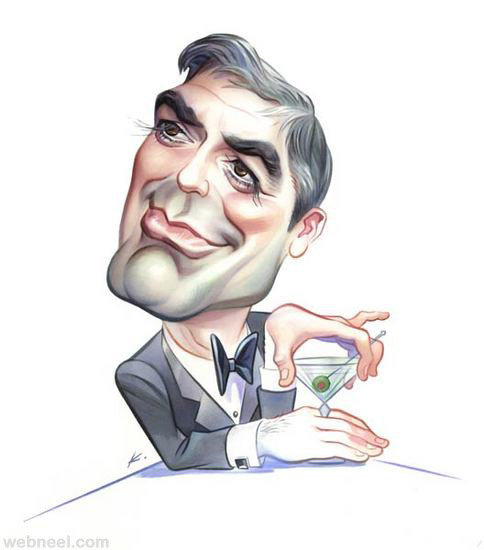 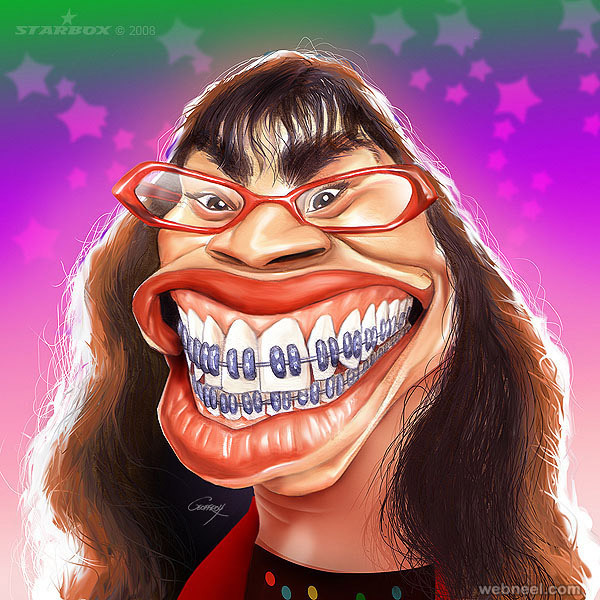 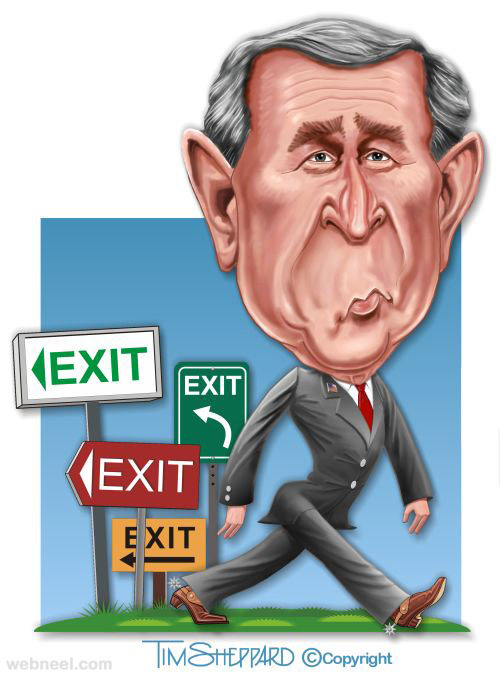 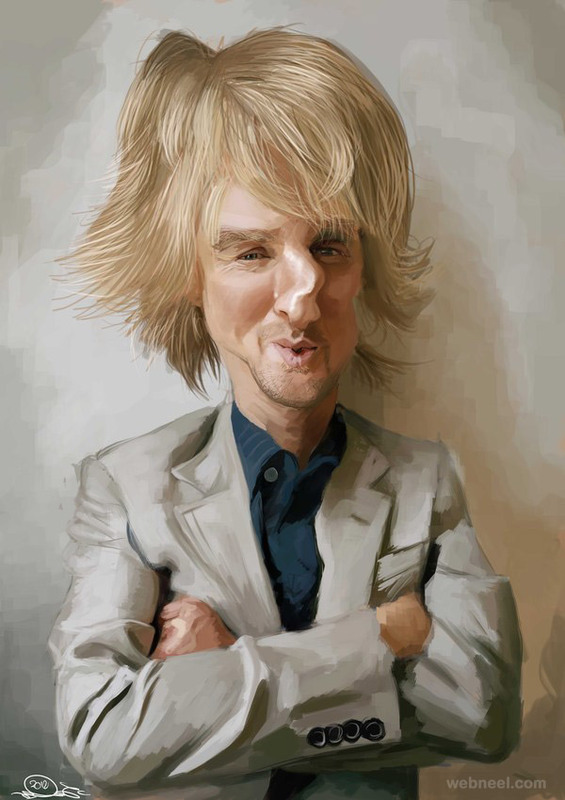 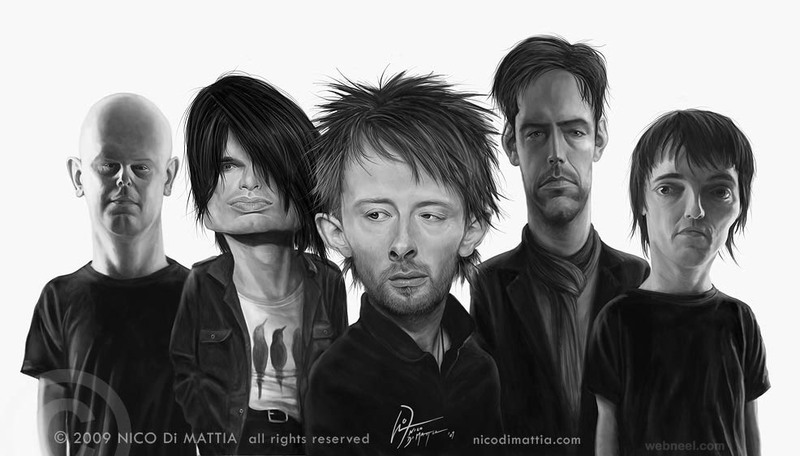 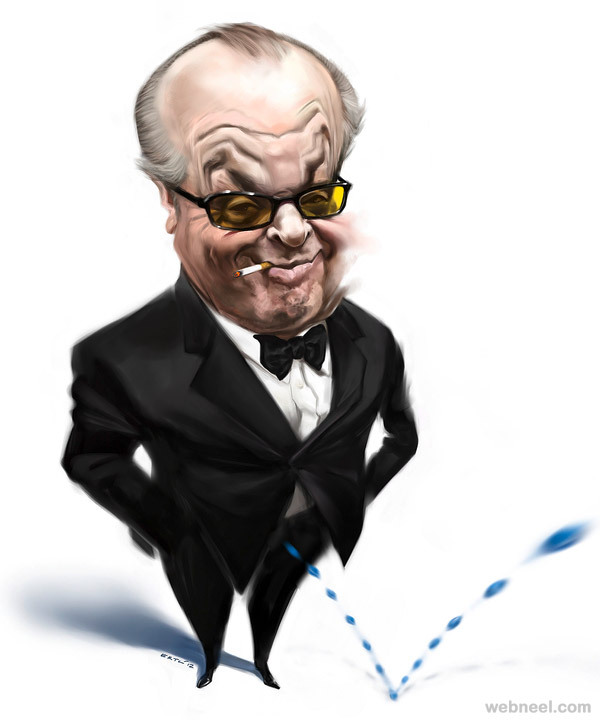 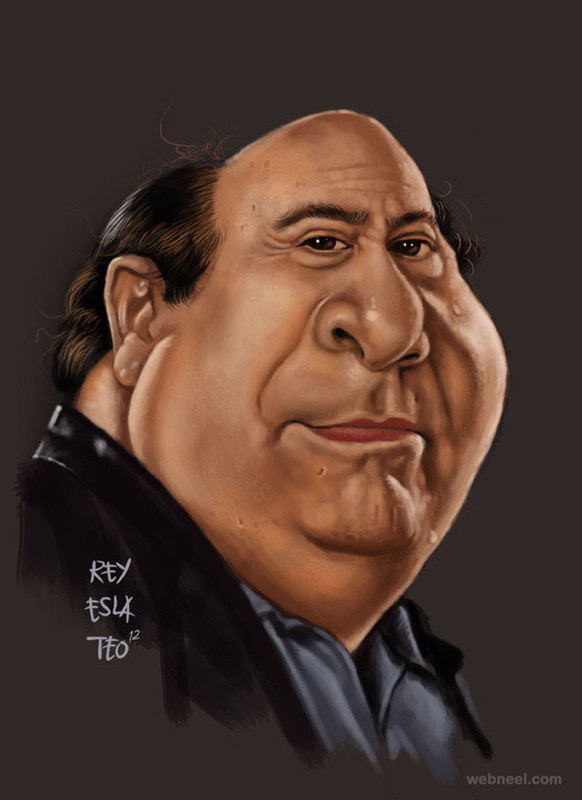 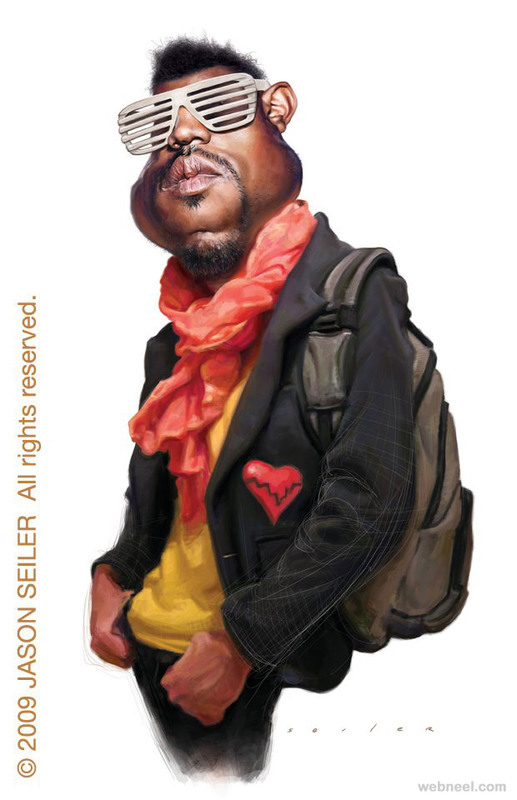 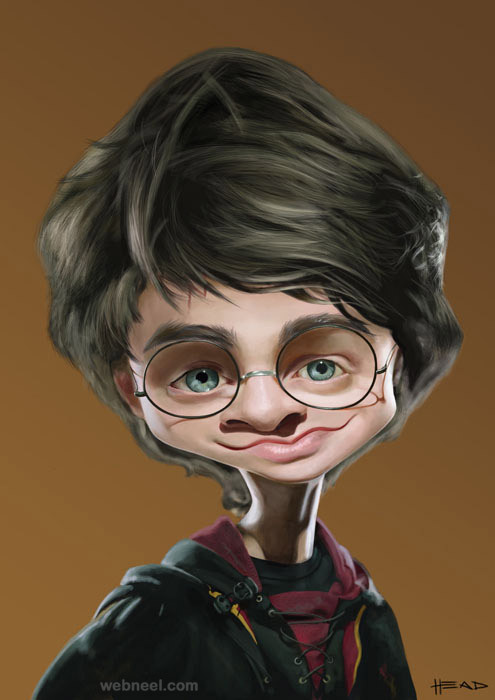 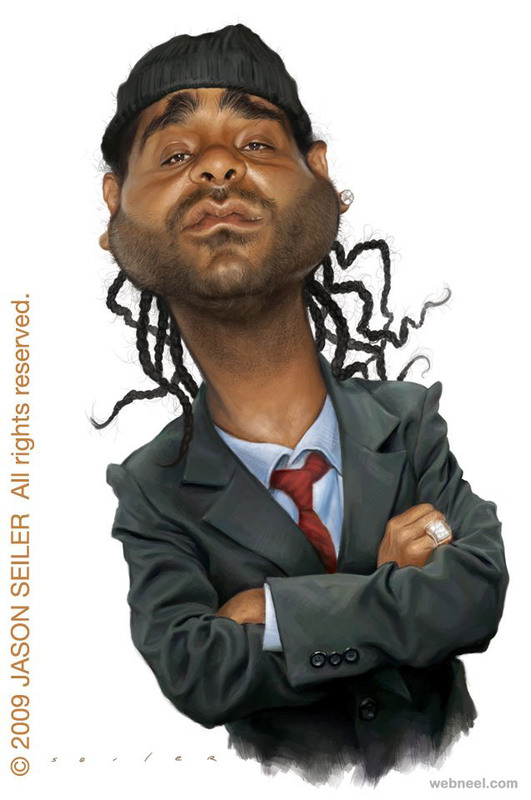 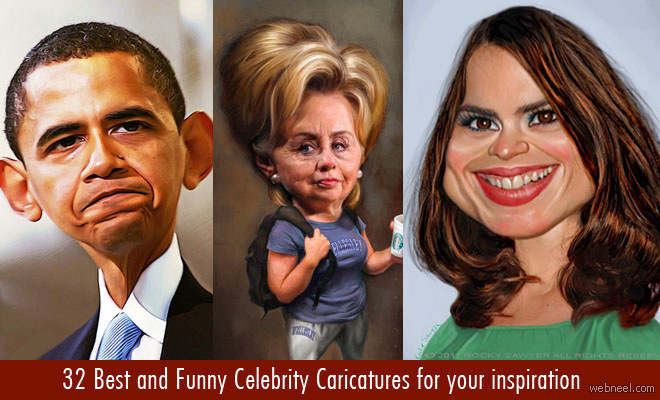 Celebrity Caricatures : Like to poke fun at someone in an artistic way, well then you must try the caricatures. 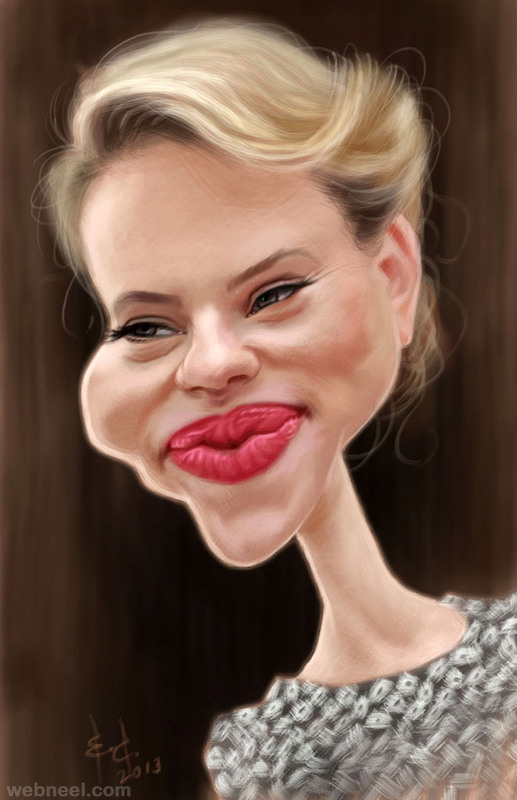 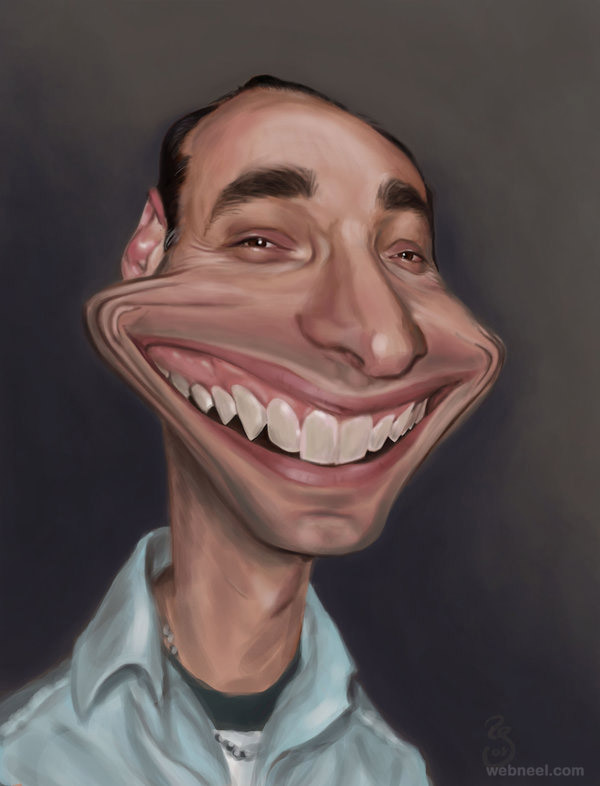 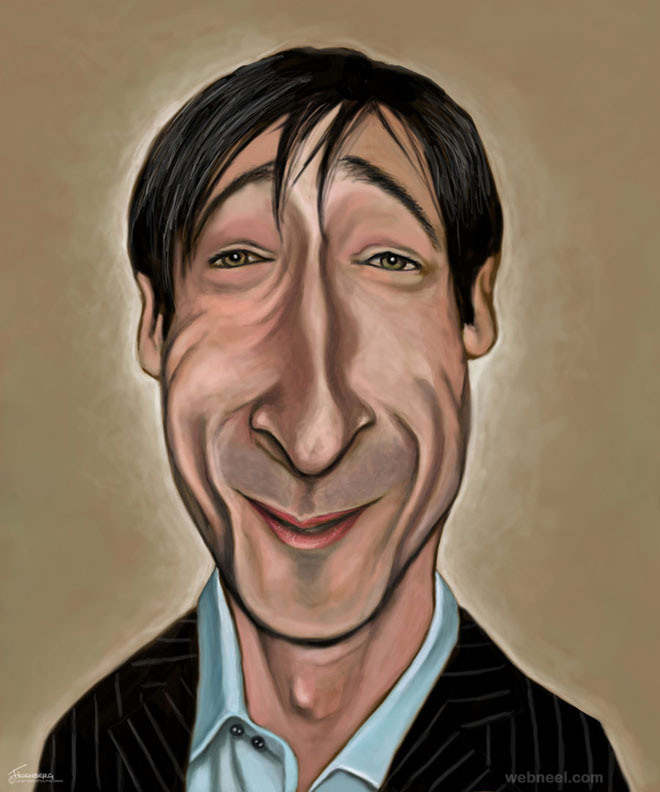 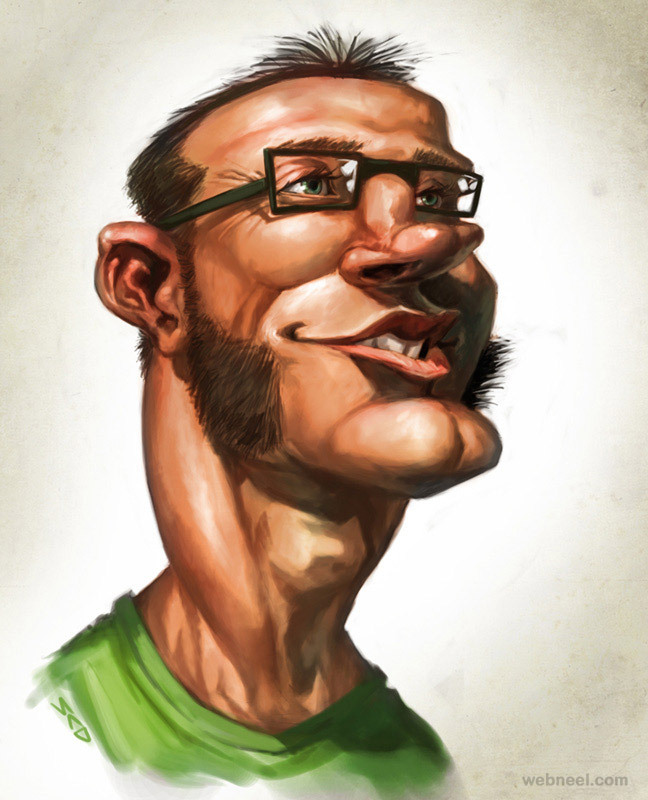 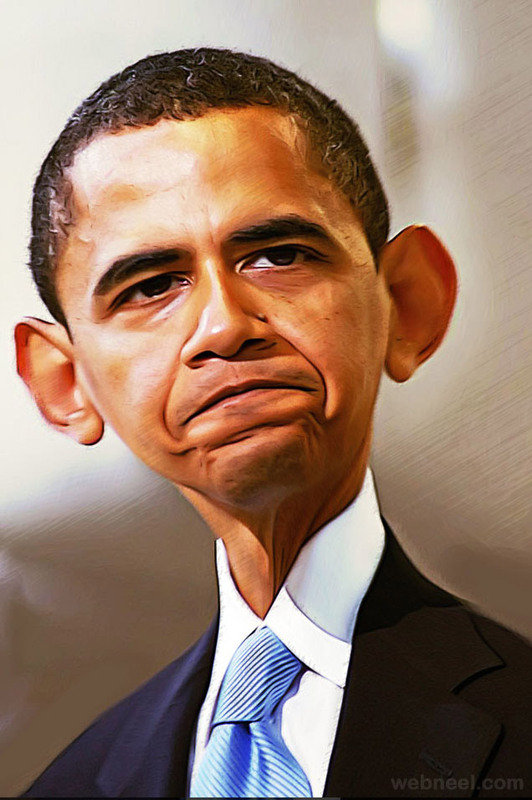 Caricatures tend to exaggerate the most prominent parts of a person in to funny characters. 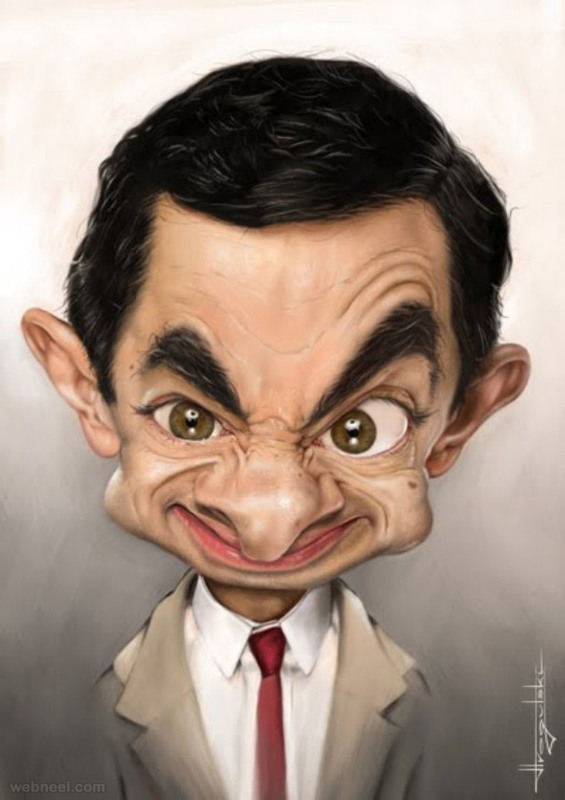 Step into a mall, you always find a caricature booth and there are many apps available to convert your pictures into caricatures. 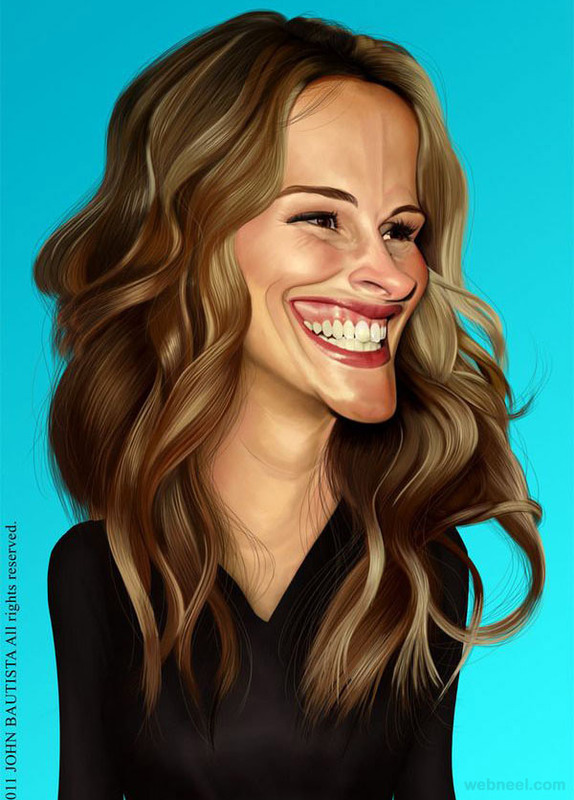 Ever wondered how a celebrity will look like in a caricature. 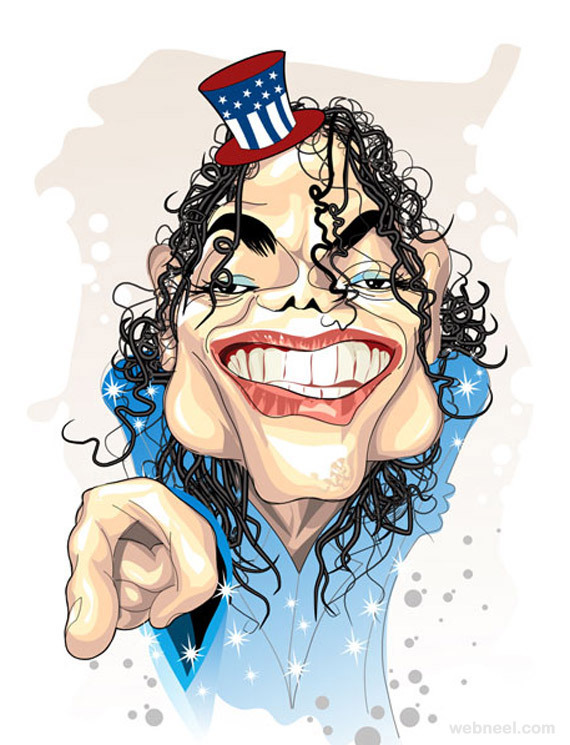 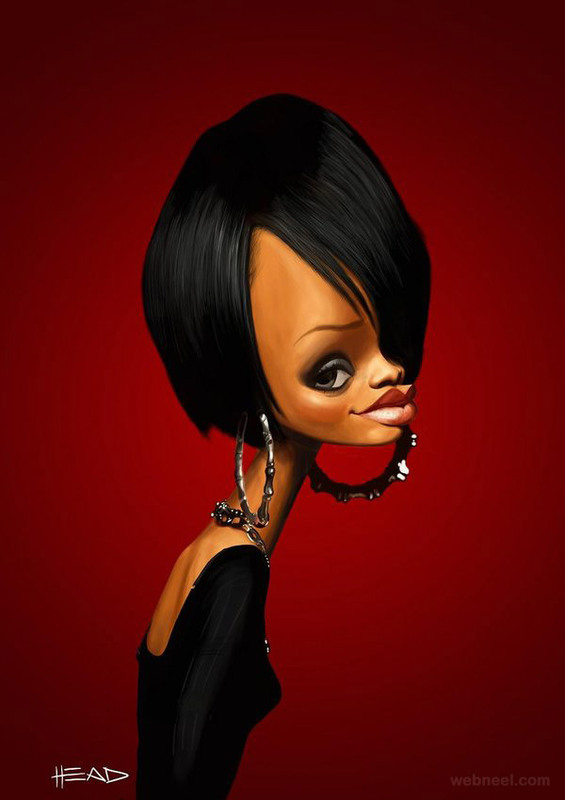 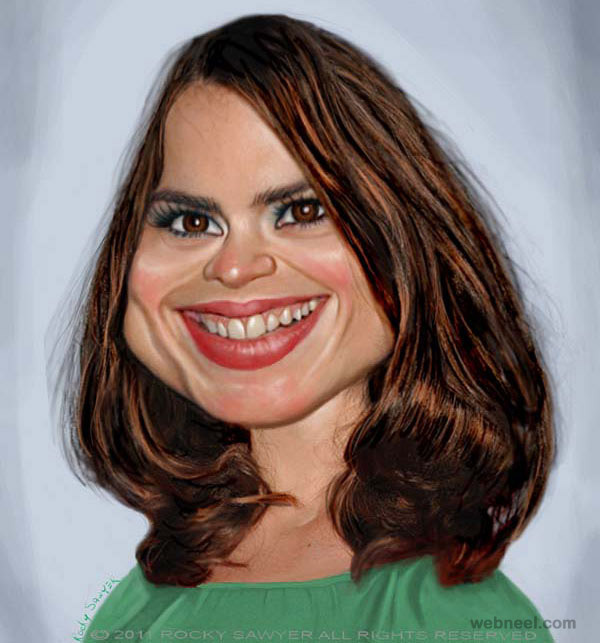 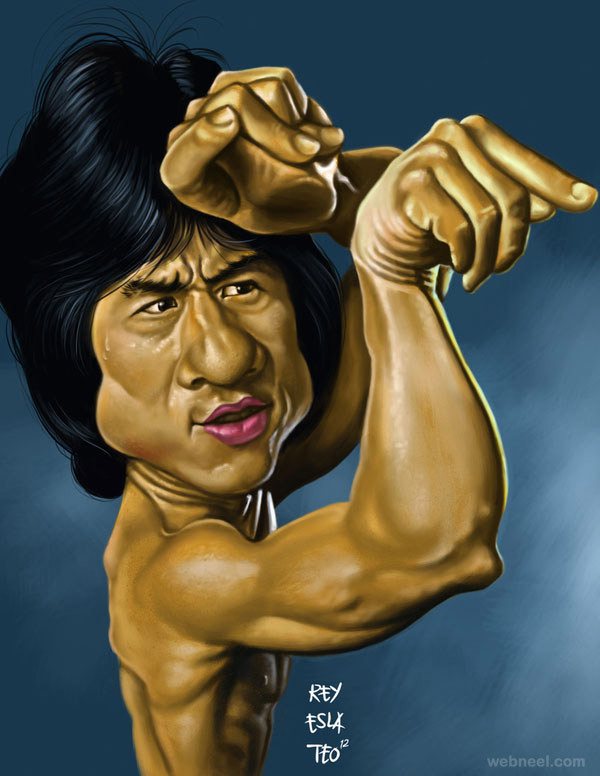 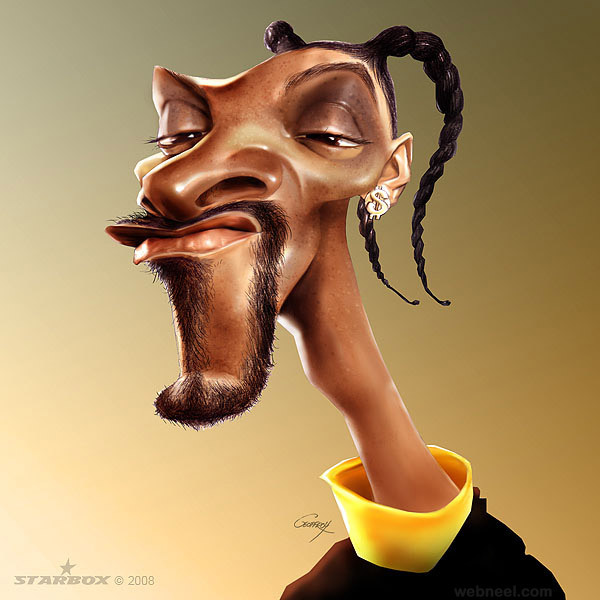 Here are some popular celebrities, who are shown in funny caricature drawings by popular artists from around the world. 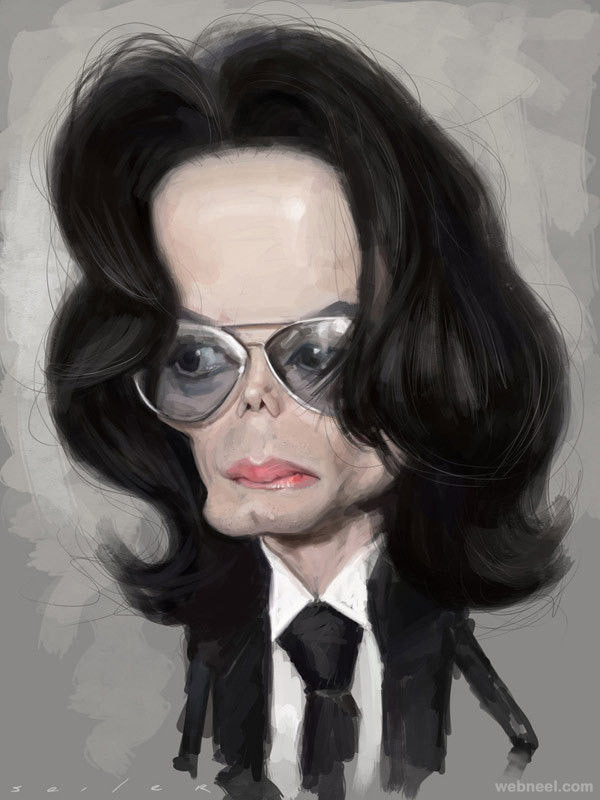 Some of these Celebrities caricature will make you stare in astonishment or just make you laugh silly. 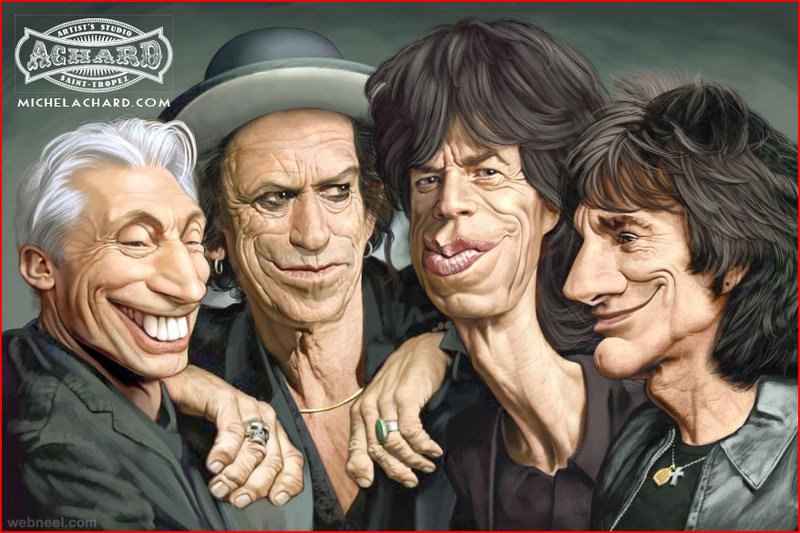 When you look at the celebrity caricatures, it makes you wonder, 'Seriously, do these people look like this?'. 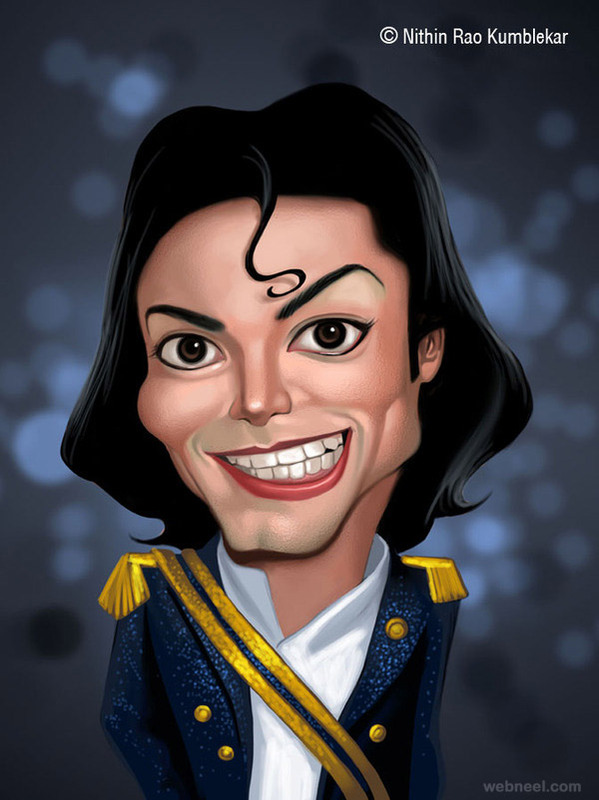 Let us know which is your favorite celebrity caricature, by commenting below. 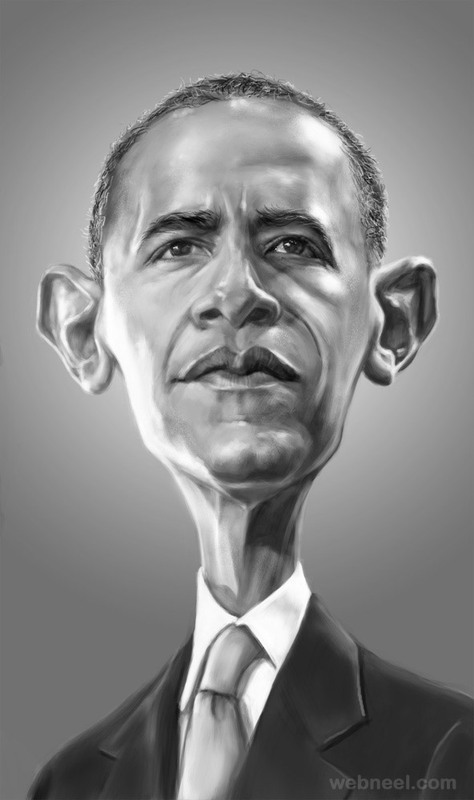 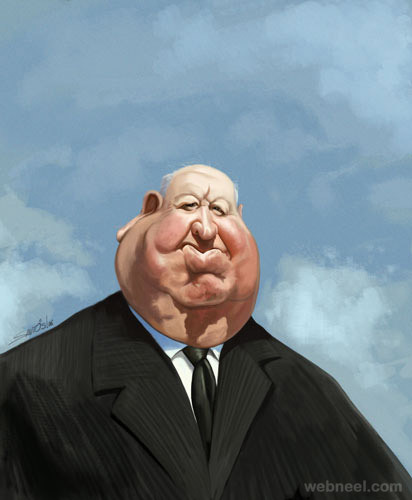 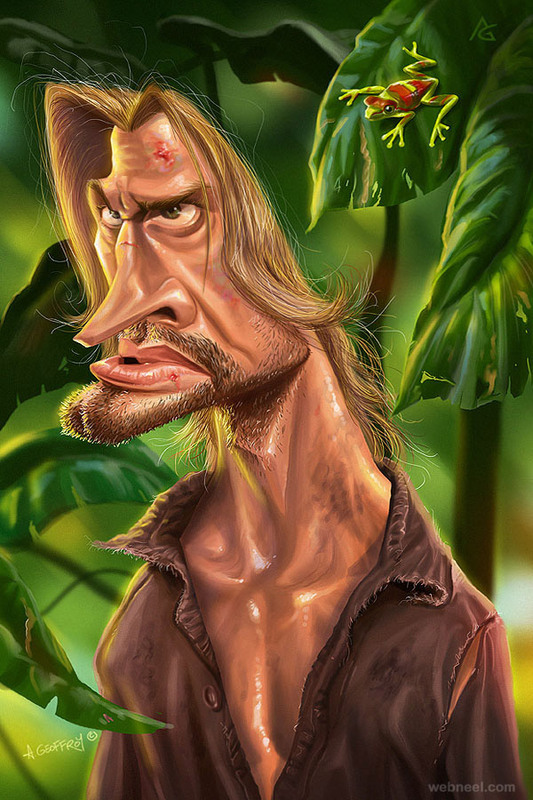 Enjoy these beautiful caricature artworks by artists around the world and be inspired.